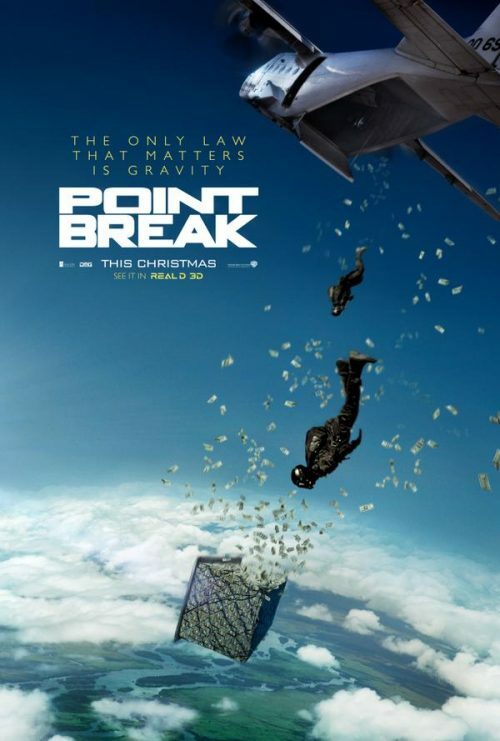 You are here: Home » Point Break – the remake! Earlier today saw the release of the trailer for the totally unwanted remake of Point Break. The second thing is the poster. Another little underwhelming as well. Finally, I give you the trailer of the 90s classic.